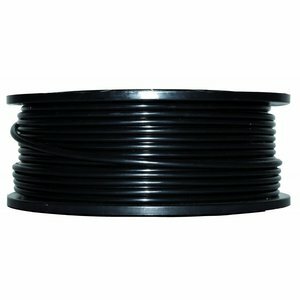 Underground cable ø 2,5mm - 100m reel. Double insulation. For (underground) connection.